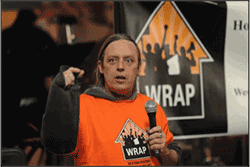 This book is written by WRAP’s executive director Paul Boden, and includes additional essays by friends and longtime allies, Art Hazelwood and Bob Prentice. 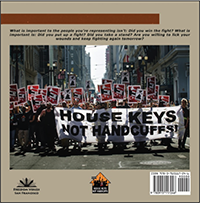 House Keys Not Handcuffs is a reflection on over 30 years of homeless organizing in San Francisco. It is an attempt to sort out what went well and what did not as a community begins to organize in order to hold public and private institutions accountable. Its purpose is not only to distill the lessons we have learned, but to encourage others to document and reflect on their own experiences in the hope that we can collectively contribute to a stronger, more broadly-based movement. Artwork has been a vital part of this organizing and a wide range of images, from cartoons to murals and street posters are highlighted. 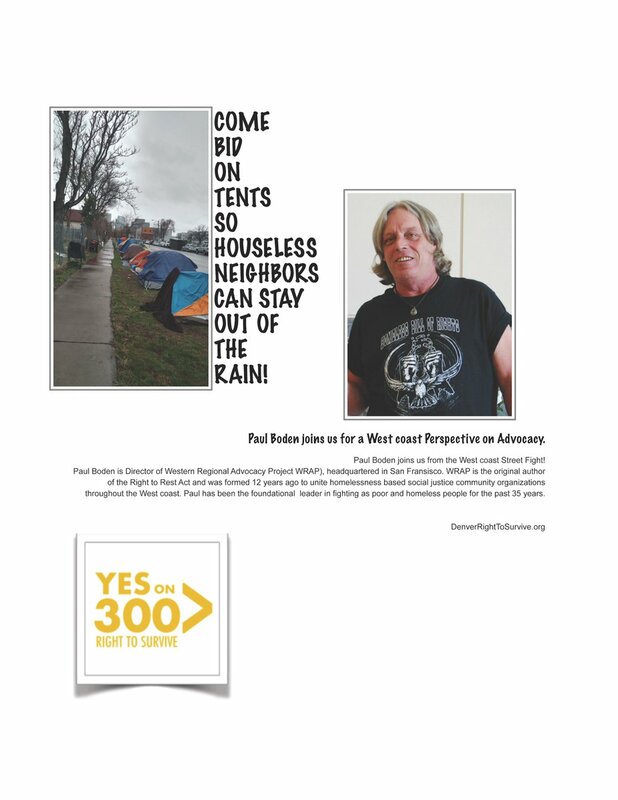 The book draws from the insights of Paul Boden, whose own experiences on the street, as an activist, and as a co-founder both of the Coalition on Homelessness and later, the Western Regional Advocacy Project (WRAP) give him a unique and wide perspective. 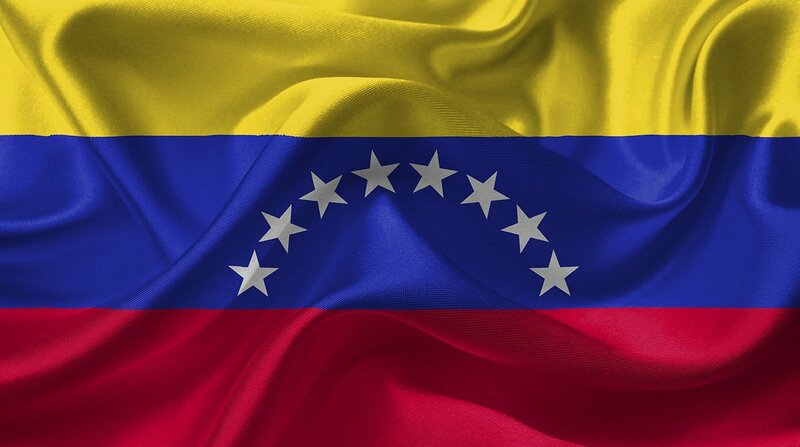 It is a voice for people who have no power or privilege except for their capacity to organize and demand social justice. Homelessness is a visible manifestation of a society that is lacking in justice. 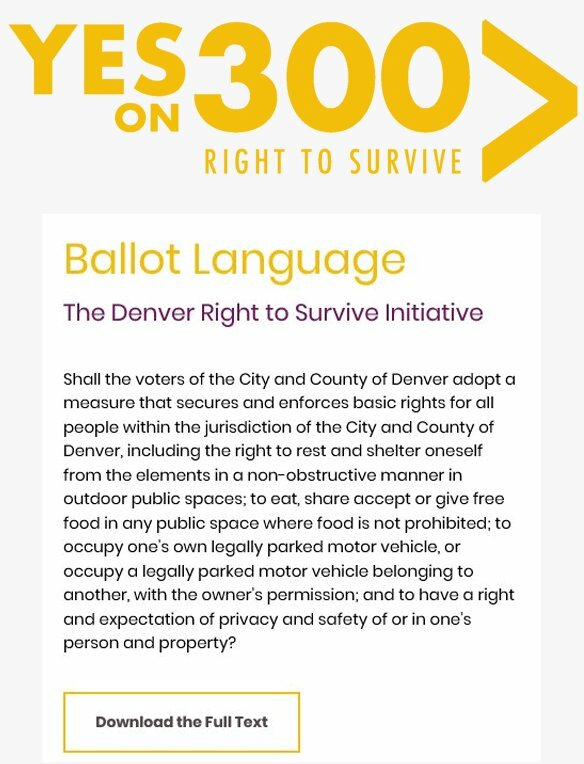 We offer House Keys Not Handcuffs in the hope that it will help re-invigorate a social justice movement in this country that respects all of us as human beings and ensures that all people have a right to exist and a place to live as basic human rights. 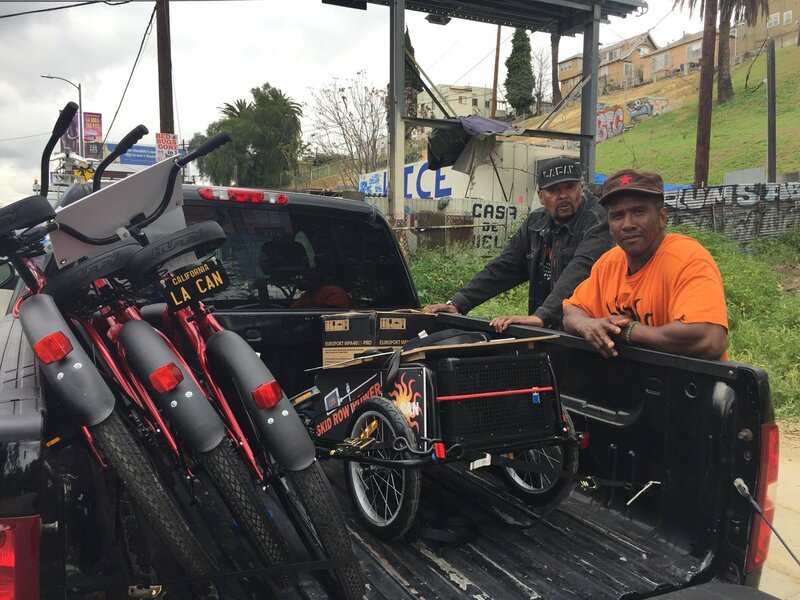 Homeless Organizing, Art and Politics in San Francisco and Beyond. By Paul Boden, with additional essays by Art Hazelwood and Bob Prentice. Artwork by Francisco Dominguez, Ronnie Goodman, Ed Gould, Christine Hanlon, Art Hazelwood, Tom McCarthy, Malcolm McClay, Eliza Factor, Doug Minkler, Maxx Newman, Jos Sances, Tony Taliaferro, Jane “in Vain” Winkelman, Nili Yosha, San Francisco Print Collective, and others. We Won’t Be Made Invisible: Art of Homeless Activism by Art Hazelwood documents the growing influence of art in homeless community organizing. The artwork in this book highlights a wide range of approaches to the struggle from cartoons to street posters. 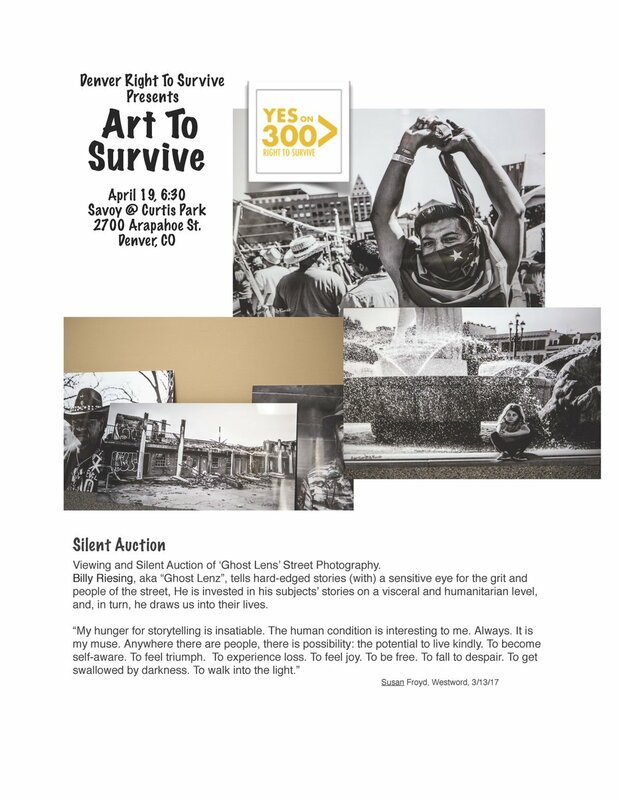 As artist and activist, Art has contributed work to the Coalition on Homelessness since 1994 and been “Minister of Culture” for WRAP since its inception. Author and curator of Hobos to Street People: Artists’ Responses to Homelessness from the New Deal to the Present, which chronicles the ways in which art became an integral part of organizing culture and strategy. Homeless Organizing and City Policy by Bob Prentice considers the ways in which homeless activism has influenced public policies over the last three decades. 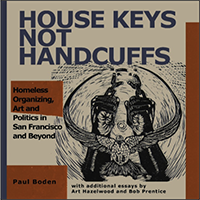 Bob was director of homeless programs for the San Francisco Department of Public Health during the first decade covered in House Keys, Not Handcuffs, with lead responsibility for city homeless policy and lead author of Beyond Shelter: A Homeless Plan for San Francisco during the administration of Mayor Art Agnos. Proceeds from this book will benefit WRAP and support its community organizing efforts. 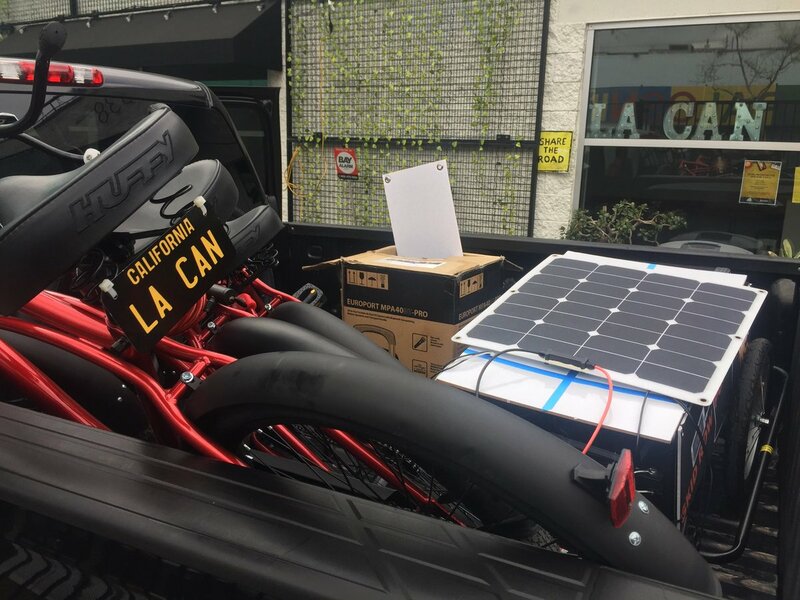 You can get a copy for a $30 donation! Or four copies for a $100 donation ($20 discount).